Hi Kieran, I think it’s nice that your shop is flexible enough to change offerings as the need arises. The scones look delicious! i think the costumers will be very happy with this! 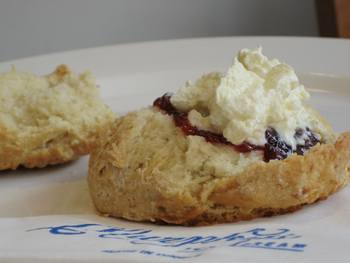 I adore scones but I uderstand you decision in taking them off. Hopefully this time around should go well for the shop. 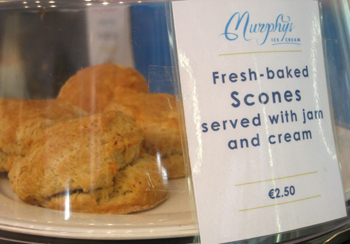 Scones are one of those things that are easy to find but it is SO difficult to get good ones. Yours look very good – although I’m not sure they could beat my Mum’s! Yeah, they put me in the mood of afternoon tea. And it’s always hard to beat Mum’s cooking!